Have you ever thought of how the survey lines on your property were determined? I’ve got to admit that I had never thought of it until I came across some reports and maps of the first surveyors in the Pogamasing area. Then I understood the connection between property lines and those that were marked over a century ago. I also realized the important role that surveyors played in the development of Northern Ontario. 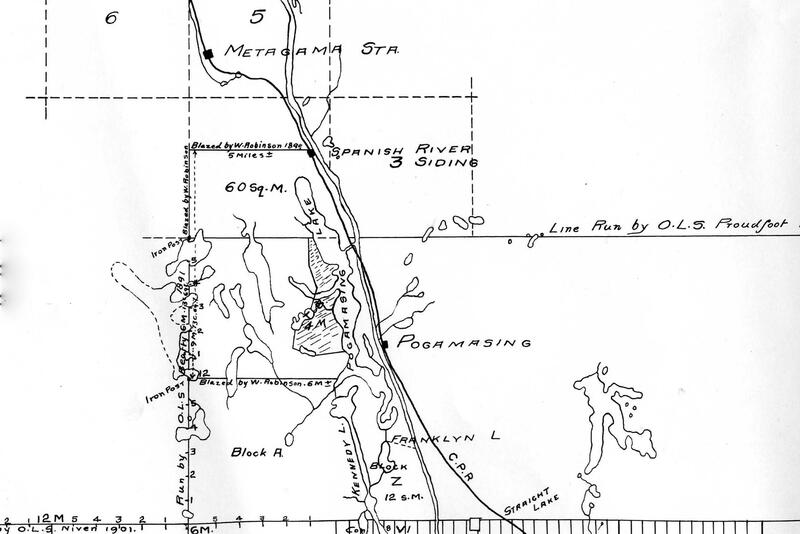 There were two types of surveyors that came to the north: the geological surveyor, whose task was to map waterways and assess the area for mineral resources; (see Old Maps: From the North Shore to Lake Pogamasing) and the land surveyor. 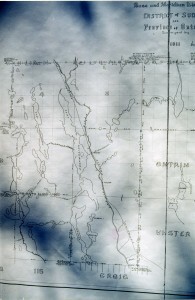 Before settlement, mining or lumbering could begin, the Ontario government had to survey and assess the resources of the area. To do this, they hired land surveyors to mark straight lines through the bush, one going east-west, called baselines, and the other, going north-south, called meridians. Once all these lines were cut, measured, and aligned with previous surveys, townships of 6 by 6 miles were created. Think of all these lines as invisible graph paper superimposed on the land. Why did this matter? Before the government could sell any land or lease a timber limit, they had to know what they were selling. For logging that meant outlining a timber berth (a specific area) and estimating the amount of marketable timber that could be harvested. Prospective companies would then bid on the berth and the highest bidder won the right to cut the timber. If you click on the above map (or any of the other maps) you can see a more detailed view of the two timber berths (Blocks A & Z) and three townships, 3, 5 and 6 in the Pogamasing area.
. 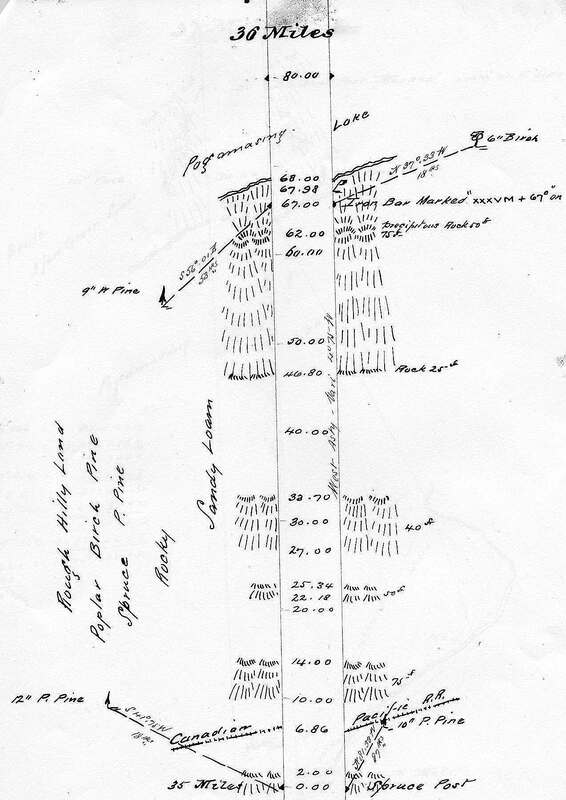 The first surveyor in the Pogamasing area was Hume Proudfoot. His crew cut a 42 mile baseline (see line in the above map) from Roberts township, just where it touches the CN line (except in 1881 there was no CNR). Once they determined their position to the North Star they could begin cutting a clear, straight line and measuring the distance with a 66-foot steel chain. For each mile (80 chain lengths) surveyed, they drew important landmarks on a single page. 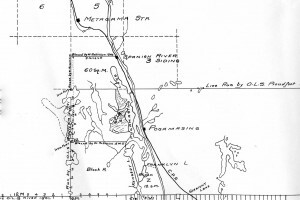 Along with his reports, Proudfoot produced 42 pages of one-mile split-line drawings. Here is an example of one drawing that crosses the CPR line and touches Dead Horse Bay on Lake Pogamasing. In 1911, the Code brothers of Cobalt completed the remainder of the baselines and meridians in order to complete the townships in the area. 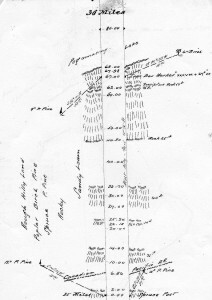 The surveyor’s names and the year of the survey can be seen on each of the lines. No doubt of you live in the area, your survey will be connected to one of these lines. 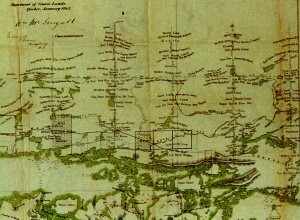 In my response to Brain Westhouse note I tried to add this map of the 1863 map of the North Shore of Georgian Bay. Since I was unable to do so I have added it here. another interesting post, Andy…amazing it took all that to get to where we are all now! 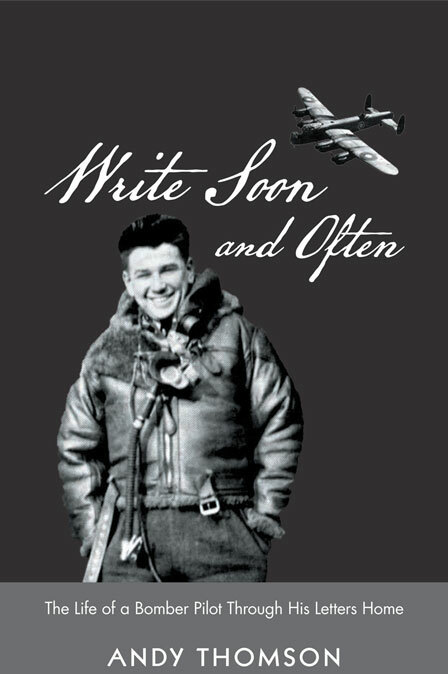 Another terrific addition to your web site! 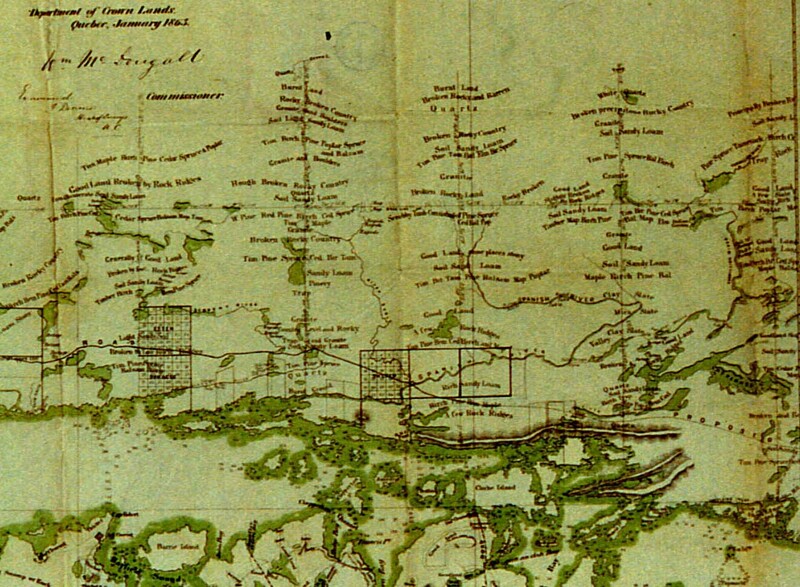 A most interesting read… I enjoy seeing what these surveyors recorded – good use of maps. MNR has used some original surveys to reconstruct what the ‘original’ forest looked like in some areas. A little sketchy at times. Two things come to mind as I read your note. 1) They would have carried a lot of gear & food. You mention snowshoeing. Did they use toboggans to carry all their gear & food? 2) You mention tenting and having fires outside. Did they have tents with stove portals – sheep hearder type stoves? I found it amazing that both the CPR and CNR were built over unserveyed territory where the removal of timber for clearing a right-of-way and constructing bridges and cutting ties was considered tresspass. In 1872 when the Canadian Pacific Railway was chartered by an Act of federal legislation, it and 3 other railway charters were authorized to build a line of railway to Sault Ste. Marie, as was the plan prior to building along the north shore of Lake Superior. By that time the Provincial Government had 205 timber berths (averaging 36 square miles) surveyed from the Sturgeon River (at Lake Nipissing) to Bruce Mines. These became the Lake Huron North Shore timber berths and the rights to that timber was sold at public auction in 1872. These numbered timber berths became the townships with names replacing number as the lots and concessions were surveyed. This series of townships extended only as far inland as about Cartier. Sudbury District was created about 1890 taking in portions of West Nipissing and East Algoma. Many of the townships in this area were named for Ontario government officials or randomly selected. Placenames along the railways were often company officials. Thanks for adding to my explanation. In an earlier draft of the book I described more about the first baseline survey from Sturgeon Falls but had to leave it out. In addition I found a map of the North Shore area done in 1863 in the Archives of Ontario that didn’t use but you might find interesting. One can see the ‘proposed road marked-whether RR or just plain road and a few of the early townships. I’ve added this map to this response but am unsure whether it will show up. I’ve attached it to this file but if it doesn’t show up I’ll try another way. Regarding place names: I was puzzled how these names were chosen. 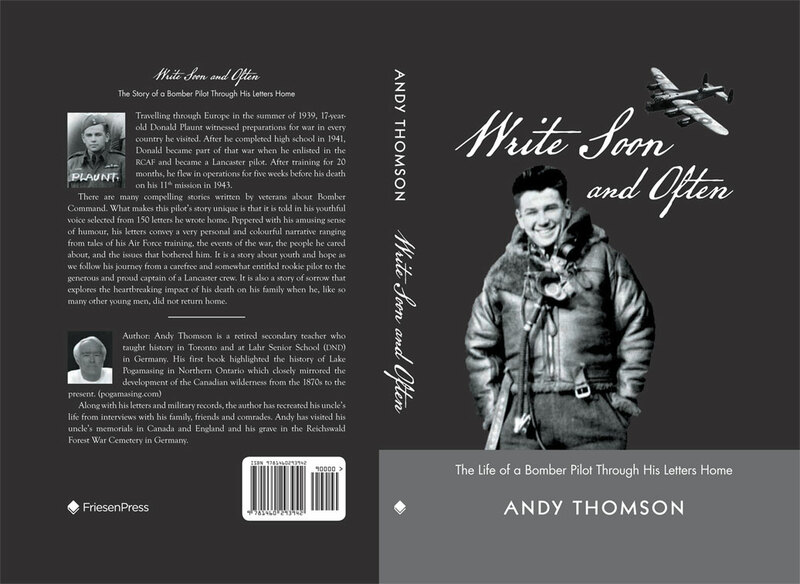 I located two reference books that gave an explanation for all the names in our area (and Ontario) and as you stated, many were politicians from other parts of the province. I guess it was one way to have your name immortalized.